If you happen to search for a specific pair: device vs device, comparison tables can be more useful, however this article can very well serve you well by confirming or invalidating your initial choice QUICKLY (skip the intro). If you’ve just started trying to figure out which VR system to get, you probably noticed it’s not exactly the easiest thing to do because the selection is rather abundant these days. Acer, Asus, Daydream, Dell Visor, Gear VR, HP, HTC Vive & Vie Pro, Vive Focus, Lenovo Explorer, Oculus Go & Rift, Mirage Solo, PSVR, Samsung Odyssey/Odyssey Plus and Pimax. If you wanted to compare each of them to each other, you would end up with more than 136 comparison pairs. Intimidating, isn’t it ? Is there a quick and painless route ? This article will help you to evaluate all the major devices without breaking a sweat. This entry was posted in Uncategorized on June 18, 2018 by operator. This article contains VR comparison tables. I took into consideration only those manufacturers which offer customer version of their device. I do not cover any prototypes. The amount of information gathered here is quite intimidating. If you are trying to figure out which product will suit your needs best, please read this article first. 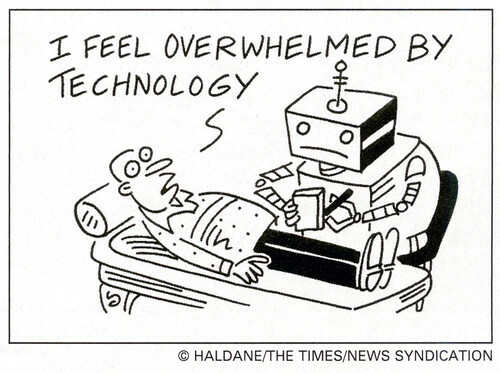 It will speed up the decision process and spare you a headache. 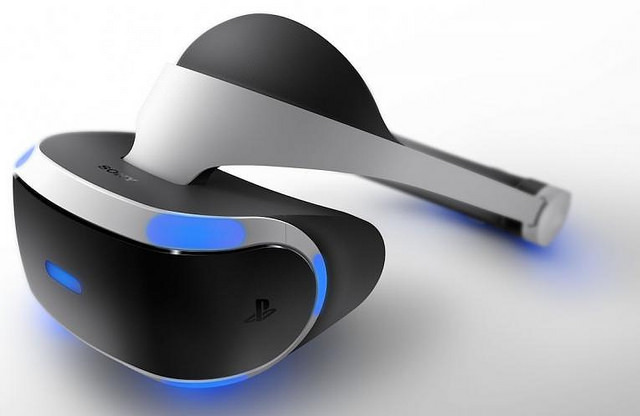 Currently the only VR system for a gaming console is PSVR, which can be used with any model of PlayStation 4. This entry was posted in Uncategorized on September 23, 2017 by operator. Not all VR games are listed !!! The lists are not meant to be comprehensive guides. I’ve made them to be able to estimate how many hours of quality gameplay there is and what is the price of one hour of playing. This entry was posted in Reviews on May 31, 2017 by operator. 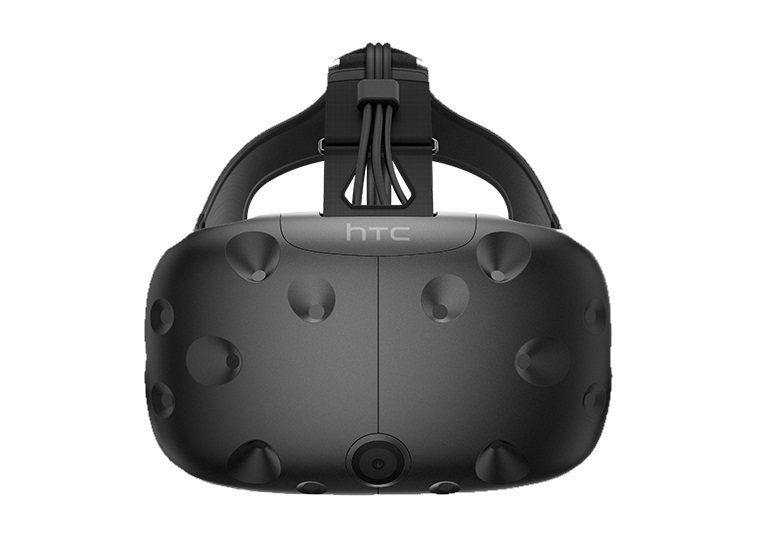 This article is a summary of hundreds of articles, reviews, comments and complaints about the HTC Vive. My goal was to extract all the essentials you need to know to make an informed buying decision. Apart from all the items you must have, I also cover some optional ones – especially those crucial for improving the immersion. This entry was posted in Uncategorized on March 21, 2018 by operator. 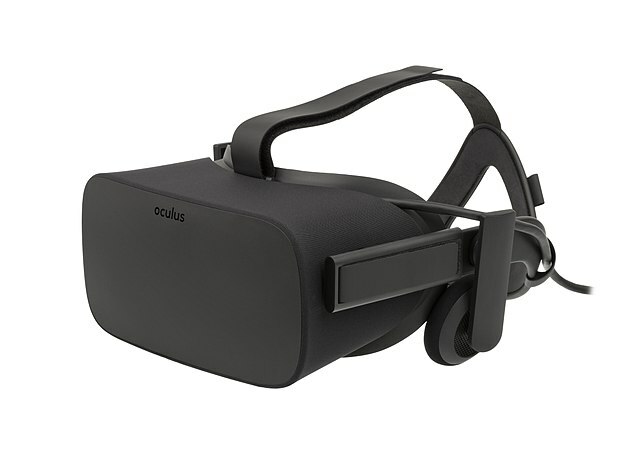 Are you desperate to learn all about the Oculus Rift essentials without wasting a lot of time ? Well, I think you’ve just found what you were looking for. This entry was posted in Uncategorized on September 30, 2017 by operator. The article covers non platform specific topics. It revolves around limits and issues of the current generation VR. This entry was posted in Uncategorized on September 19, 2017 by operator.